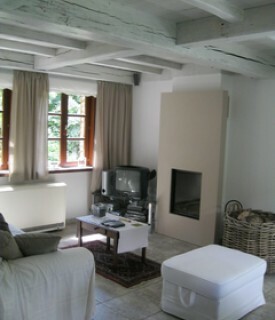 This lovely cottage is located in the middle of a very green and quiet environment with a large garden, terrace and plenty of privacy. Satellite TV; Home cinema, videorec. 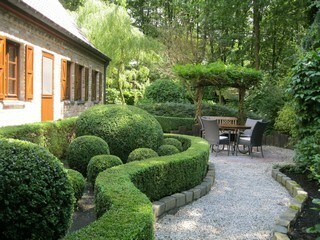 URSEL-COTTAGE has exclusively for your private use a parking, a terrace and a large garden (1500 sqm) around the house. 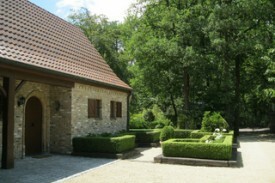 There is also a BBQ and a covered and closed parkingplace forbicycles and motorcycles. The cottage is not located in a holiday village or bungalow park. 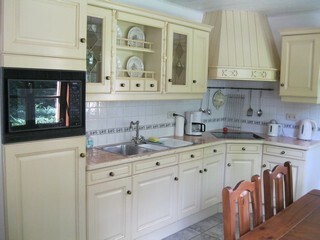 No experiences yet with Cottage Ursel. Be the first! Did you stay in Cottage Ursel? Let us know what you thought about it and help others to make the right choice! * I confirm having stayed in Cottage Ursel. 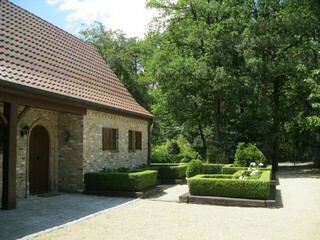 Find other accommodations in Ursel, all accommodations in Meetjesland or all accommodations in East Flanders.